Dedicated to protecting pregnant women & their unborn babies from Intraheptic Cholestasis of Pregnancy. Arm yourself with everything you need to know about Intrahepatic Cholestasis of Pregnancy. Download, print, and share research based information with your family, doctors, and midwives. Every purchase from our Cafe Press store helps spread the word about ICP and, ultimately, saves lives. 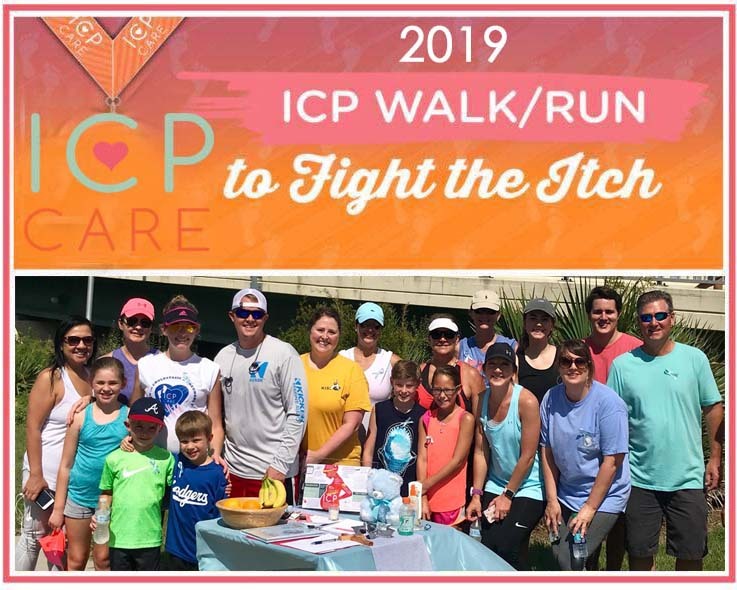 Get tips, advice, and support from our ICP Care Facebook groups. We’ve all gone through ICP and are here to help support you and your family on the journey. Watch emotional and inspirational stories of real mothers who suffered with ICP. Show your support and raise awareness this year! Read the details here.